Anticipating a laxity towards dharma in Kali Yuga, Lord Krishna had asked Bhishma, lying on the bed of arrows awaiting his death, to expound his views on dharma and governance and share his knowledge with the Pandavas, so that they be passed on down the line and be preserved. 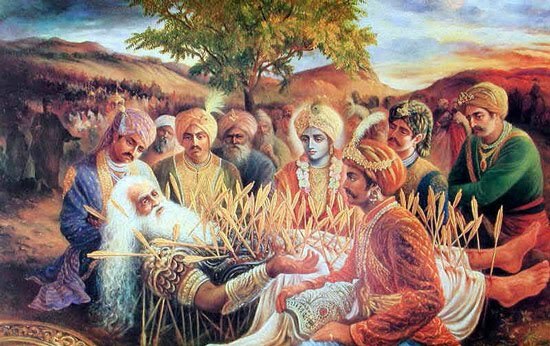 Bhishma was moved when Krishna, along with the Pandavas, visited him and blessed him during the final moments of his life. Thus Bhishma deemed it a great honour to restate the ideals, moral codes and the best of spiritual practices, in the presence of Krishna, not just for Yudhishtir and his brothers to follow. The Lord wanted these values to be available down the line for ever and to be preserved among the people. It is said that once when Azhwar and his disciple Kanikannan stayed in Kanchipuram, the king was angry over some issue and expressing his unhappiness with Azhwar's disciple Kannikannan asked him to leave the city. 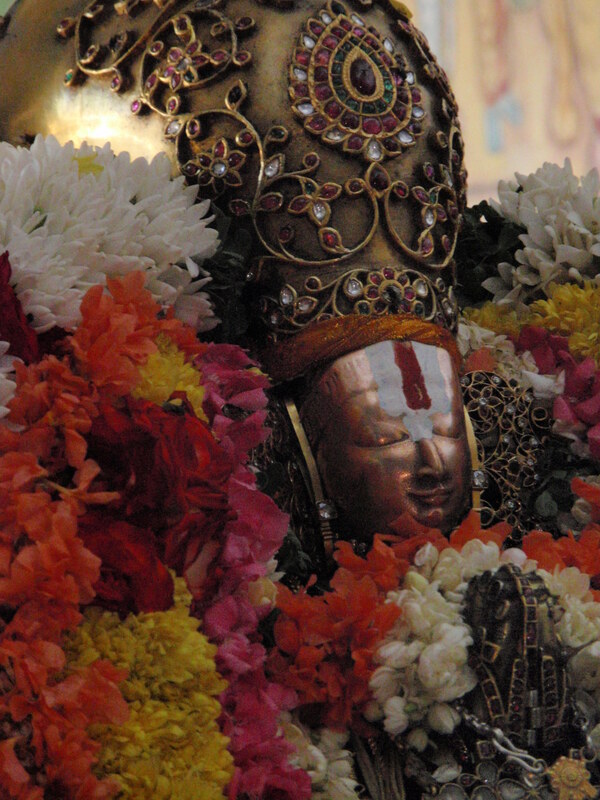 The Azhwar decided to accompany the disciple and asked the deity at Tiruvekka in Kanchipuram too to come along. The three, followed by a group of devotees, reached the outskirts of the city and stayed on the banks of Palar River for the night. The king realised that without the deity and the devotees, the city had no sheen and revoked the punishment of Kanikannan. When Azhwar and Kanikannan returned, the deity also came with them with his serpent bed. 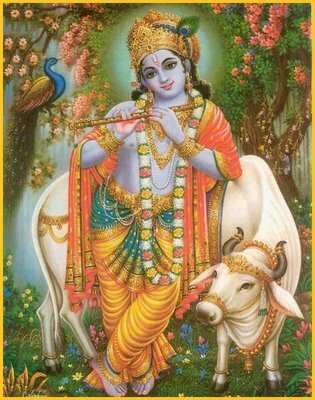 The deity is known as Yathokthakari — one who does as bidden. When Andal speaks about the importance of getting up early in the morning to seek Lord Krishna and imagines she is a Gopi in Ayarpadi, and talks about how one must overcome the slumber, it is actually a message for us to get out of the slumber of ignorance and wake up to be aware of the Lord, said Kalyanapuram R Aravumadachariar, in a discourse.